Trayvon Martin will receive a posthumous college degree from Florida Memorial University, five years after the black teenager was shot dead by neighborhood watchman George Zimmerman. His family will accept a degree in aeronautical science on his behalf on May 13. The Florida HBCU said it wants to honor the 17-year-old’s ambition to become a pilot before he died in 2012. 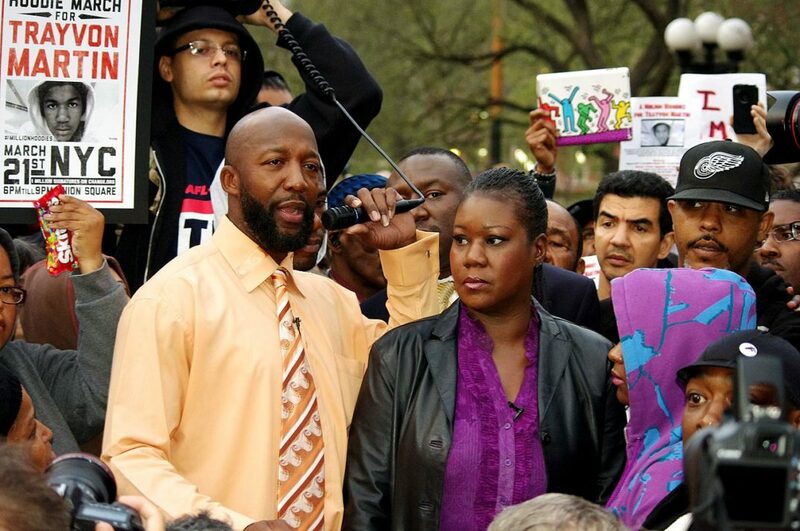 Trayvon Martin’s death prompted nationwide protests and a fierce debate about race relations in the US. The unarmed black teenager was walking home from a shop in Sanford, Florida, when he got into an altercation with George Zimmerman. George Zimmerman, the son of a white father and Hispanic mother, argued he acted in self-defense and with justifiable use of deadly force. A jury acquitted George Zimmerman of second-degree murder in 2013. Following the verdict, protests erupted in cities across the US including Philadelphia, Chicago, San Francisco, Washington and Atlanta. Treyvon Martin case was instrumental in launching the national Black Live Matter social movement. Sybrina Fulton and Tracy Martin, Trayvon’s parents will accept the degree in Miami Gardens, where his mother went to school. Roslyn Clark, the university’s president, said in a Facebook post the school was honoring Trayvon Martin for “his long dream and the steps he took during his young life toward becoming a pilot”. “Sybrina, our alum, epitomizes strength and dignity as she uplifts other victims of violence while effecting change for a more equal and just society,” Roslyn Clark added. Sybrina Fulton said she was “grateful” for her son’s honorary degree.